I had a comment (which in itself is fairly rare) about a bug in a program! By me! What are the odds? Actually I’m surprised that I haven’t found any more. Anyway, I posted an update which hopefully will solve the problem. I haven’t been able to reproduce the bug but it could depend on the specific emulator you use. 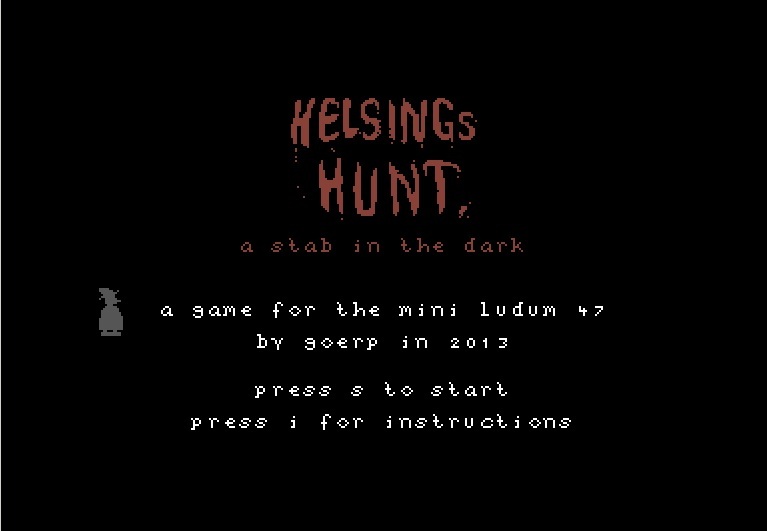 Helsings Hunt-A stab in the dark is DONE!